Every month Fix the World is able to help support others in need through Kiva. We are happy to share their stories with you here! Florence is in her late 40’s and is a mother of five children. She is a tailor and she’s been operating this business for 10 years to support her family. She works daily from 8 am to 6 pm and is able to raise some great profit. This will be her very first loan request to Kiva from Tujijenge Tanzania. Florence applied for this loan to improve her sewing business. 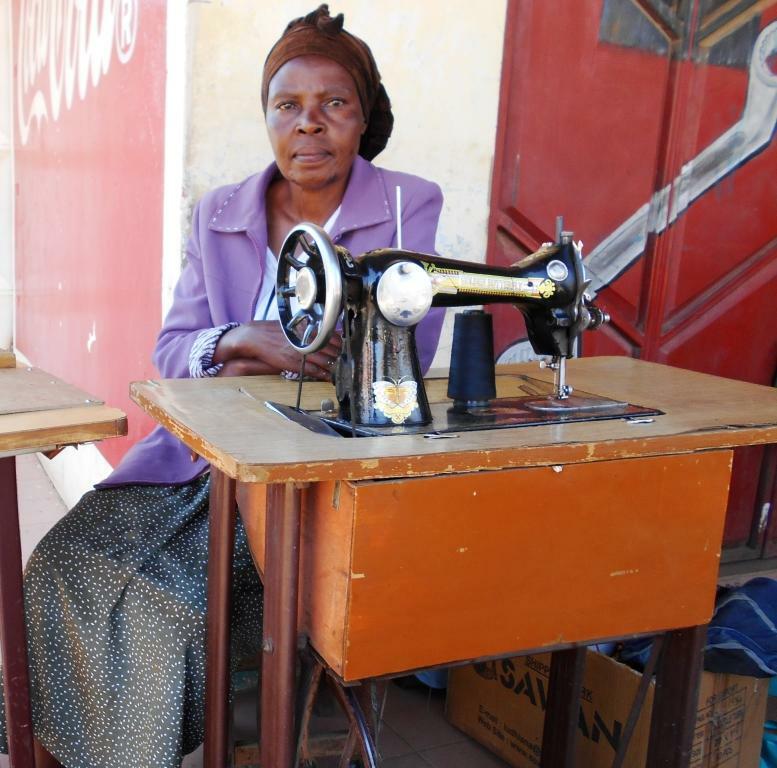 With the loan she plans of replacing the out-of-stock sewing materials such as sets of fabrics, vitenge, khanga, bobbins and tape measures for her business to grow. Mrs Kim is 48 years old and she is married with four children. She has worked in agriculture raising poultry for more than 10 years. Kim lives in Nong Cong district, a rural town in Thanh Hoa province. Her family is a low-income household in the village, moreover the market need is low in this region. In 2010, Kim joined Thanh Hoa microfinance institution to improve her business. 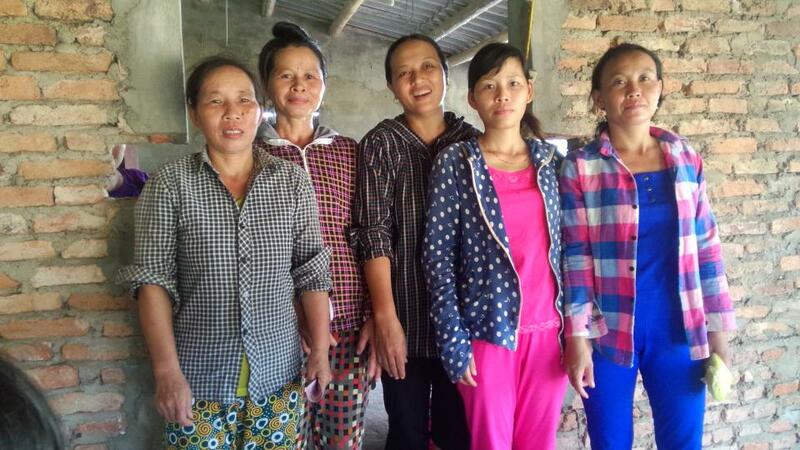 Kim has successfully repaid six loans from Thanh Hoa microfinance institution. Kim is a reputable person in the community. She is the leader of her solidarity group. The main hardship she faces is lack of capital. She is requesting a loan to purchase baby poultry to raise and sell in future. In the future, Kim hopes for her children to find a good job, for her family to be healthy and happy, and for her business to do well. Good day lenders! Meet one of KSPPS BMI’s clients, Julaeha who is 38 years-old and married, and has one daughter and two sons. Julaeha has a small shop that selling basic food, cake, bread, snack, drink, etc. 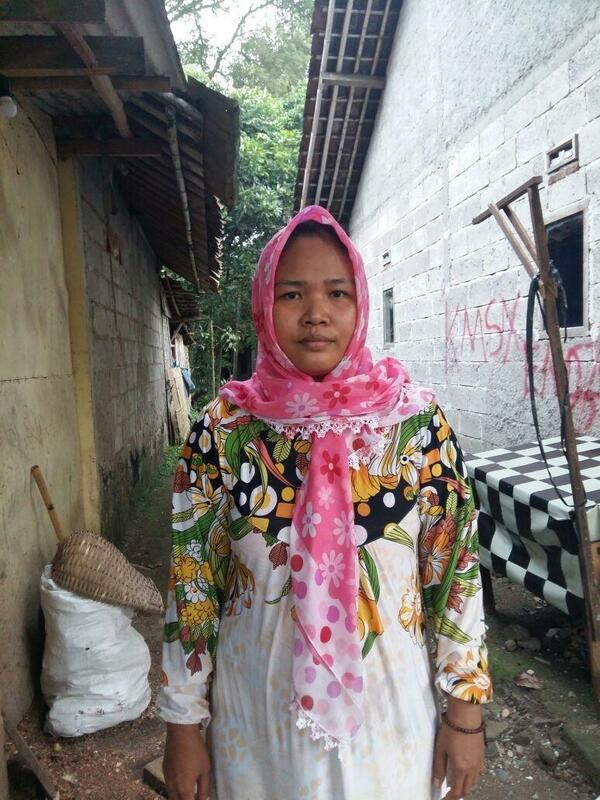 Her husband works very hard and he is an employee in the Tangerang District. They would like to improve their living conditions and create a happy and healthy live for their kids. She has asked for a loan of IDR 7.000,000 from KSPPS BMI. This loan will be used to build a clean water sources facility at their home to improve access to water sources for their family. Today her family has no access to a water sources in their home and must rely on the river for bathing. Her family income is insufficient to build water sources but Julaeha will be able to repay the loan received. She and her family want to live a healthy life with clean water. She is very grateful for the opportunity and wants to thank to all lenders. Gédéon, 34, is an entrepreneur and the owner of a shop where he sells electronic supplies. He started his business using his own capital. Subsequently he decided to join the micro-credit program offered by Hekima in order to develop his activity. His business is currently doing well. Gédéon has generated large profits during the back-to-school period. 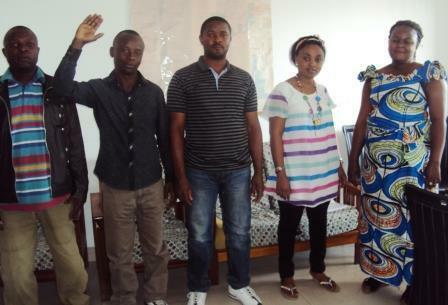 This new loan will help Gédéon to buy two photocopy machines, two computers, and one printer. Gédéon has to pay heavy state taxes to run his business. He thanks Hekima and all its partners for the support they provide to small entrepreneurs who are excluded from the traditional banking system. 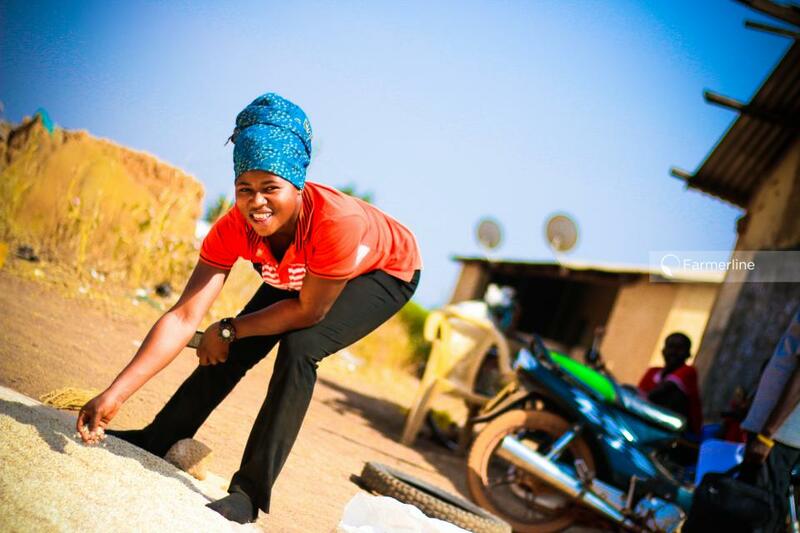 Farmerline is a Ghanaian social enterprise working to transform the lives of millions of farmers. The company deploys mobile and web technologies that brings farming advice, weather forecasts, market information, and financial tips to farmers who are traditionally out-of reach due to barriers in connectivity, literacy, and/or language. In the past 3 years, Farmerline has impacted over 200,000 farmers across 5 countries in Africa. Lack of affordable financing for cocoa farmers in Ghana inhibits their productivity and, in turn, makes it more difficult for them to earn sufficient income and withstand adverse economic shocks (e.g. illnesses, poor growing season, natural disasters, etc.). This problem stems in part from a lack of data on individual farmers (to establish creditworthiness), as well as the relatively high cost of servicing them in rural areas, both of which have discouraged traditional financial service providers like banks and microfinance institutions from extending financial services to farmers. NextWe Don’t Take Any Money From Google Ads… Here’s Why.